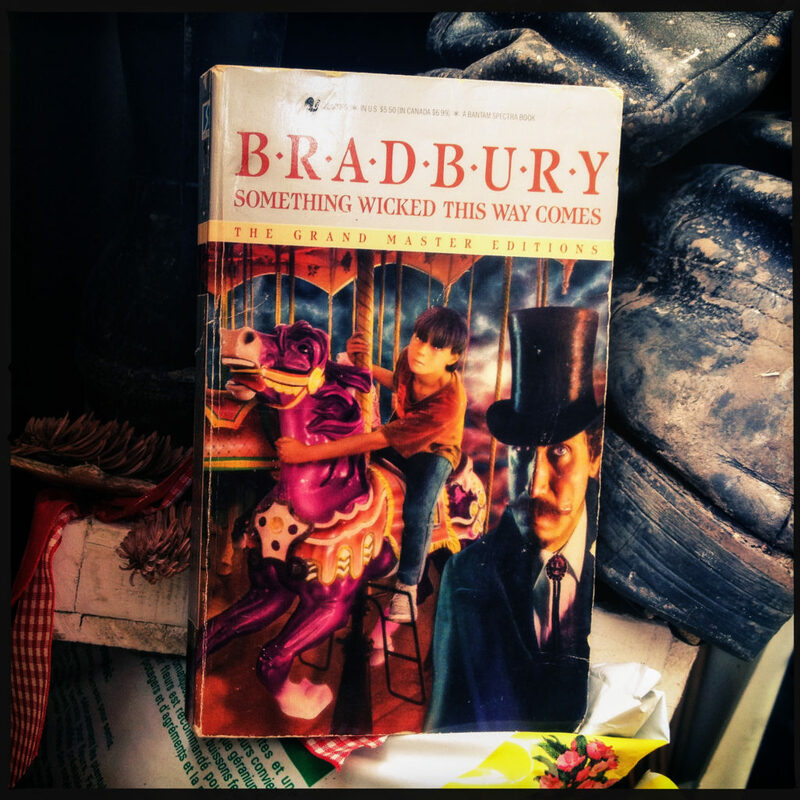 Something Wicked This Way Comes by Ray Bradbury–> Re-read this great classic. Love Bradbury’s language and writing style. More adventure please! 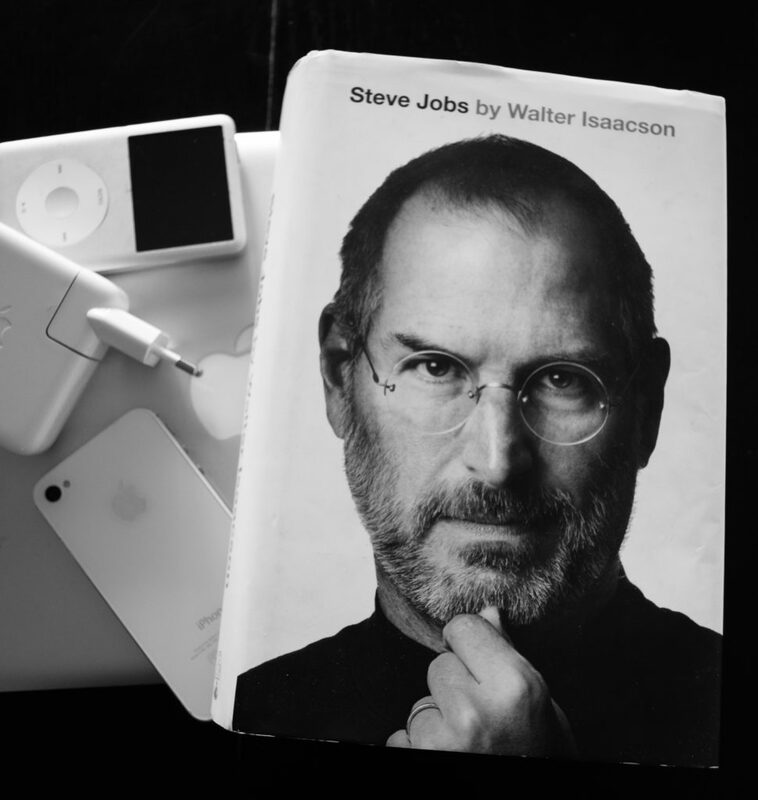 Steve Jobs by Walter Isaacson–> Loved this book (great Christmas present Pat!). 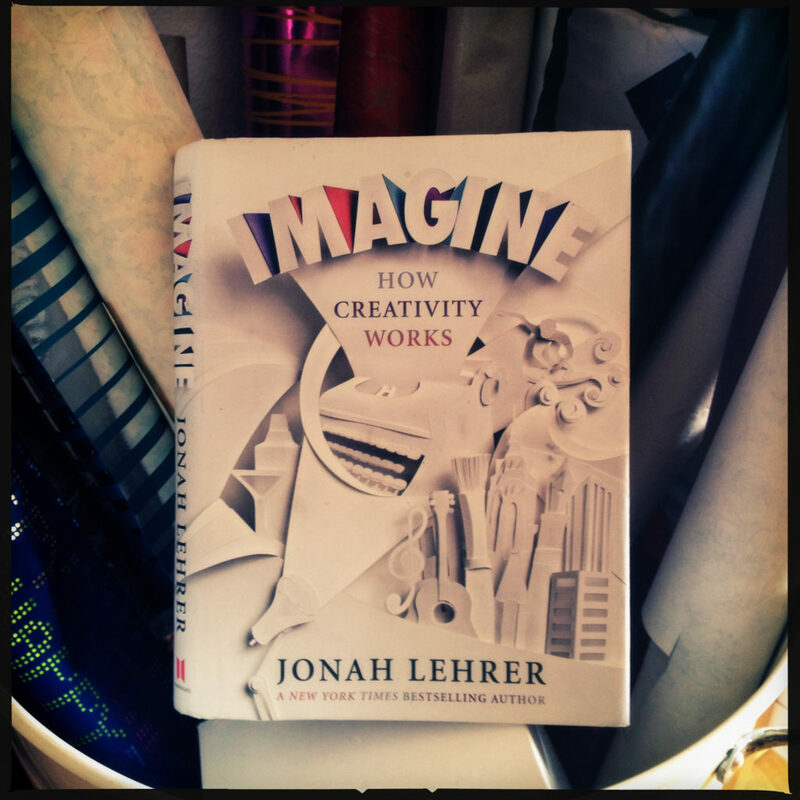 Inspirational, informative, well-written… a reading pleasure. insanely great photo projects and DIY ideas by photo jojo–> If you have never heard photojojo.com you should check it out. Right now. 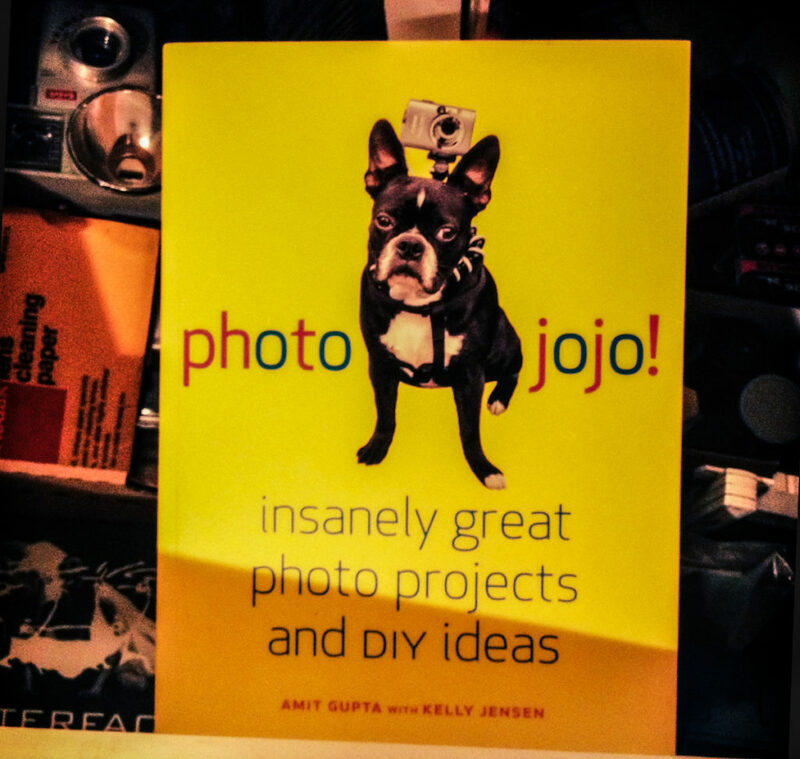 If you have heard of photojojo, then you CLEARLY know why this was oh-so joyeusly received, at Christmas, as a gift from my sister. Now the questions is just: which project to do first? :) Can’t wait to start crafting!!! 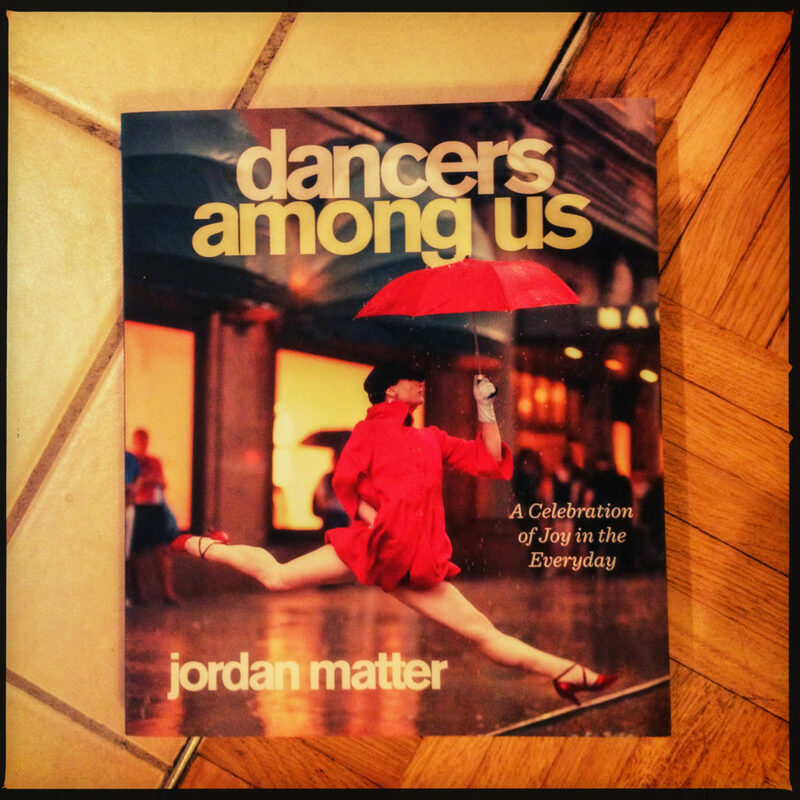 Dancers Among Us by Jordan Matter –> My mom sent me this book for Christmas (I love Christmas: BOOKS!! ); it’s a great collection of photos of dancers effortlessly frozen mid-leap. I for one love the idea of dancing everyday, everywhere at anytime, so it sorta feels like these scenes came straight out of my imagination… which is obviously awesome. In addition to this being on my constant reading list, and being among the best Christmas presents I have ever received (I know… easy to please right?) 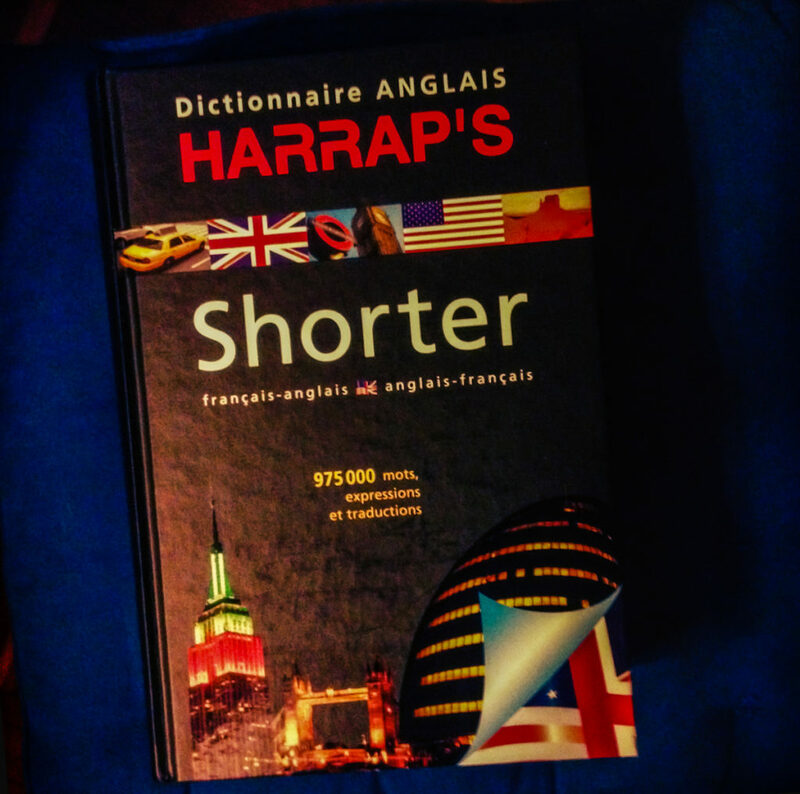 this dictionary has very useful “Living Language” and “World of Work” sections. These address everything from applying for jobs in French, preparing a Europeanised CV (or résumé, for you Americans out there) and all other sorts of nifty formulations and phrases for the professional world. 5 stars. 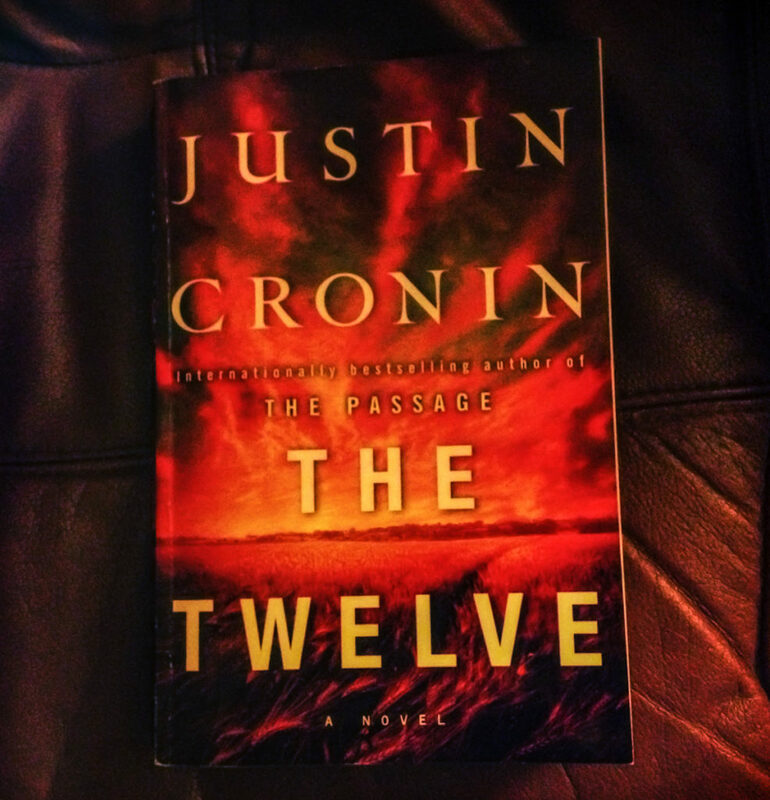 The Twelve by Justin Cronin –> Sequel to The Passage, this book lived up to all expectations. A perfect apocalyptic read for over the holidays. Couldn’t put it down. Yum. 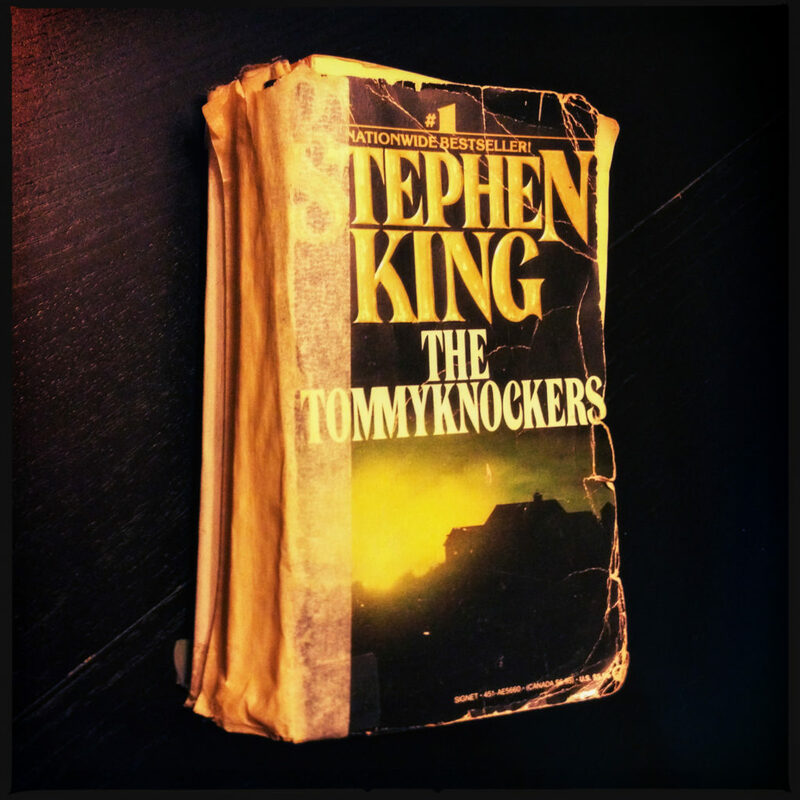 By Stephan King –> In case you can’t tell by how banged up my copy is, this book has seen a lot of wear and tear. I bought it used (from the Manhattan Beach library, in like, 1998 for 50 cents) and taped the cover on myself. That mostly worked, considering I have to read the book in two pieces now – the front half, and then the back half. Regardless, I am sure this book will receive continued attention as the years go on; it’s that classic. This must have been my… sixth time reading it? And I still love it, and I still forget parts of the story, and my mind is still blown… every time. 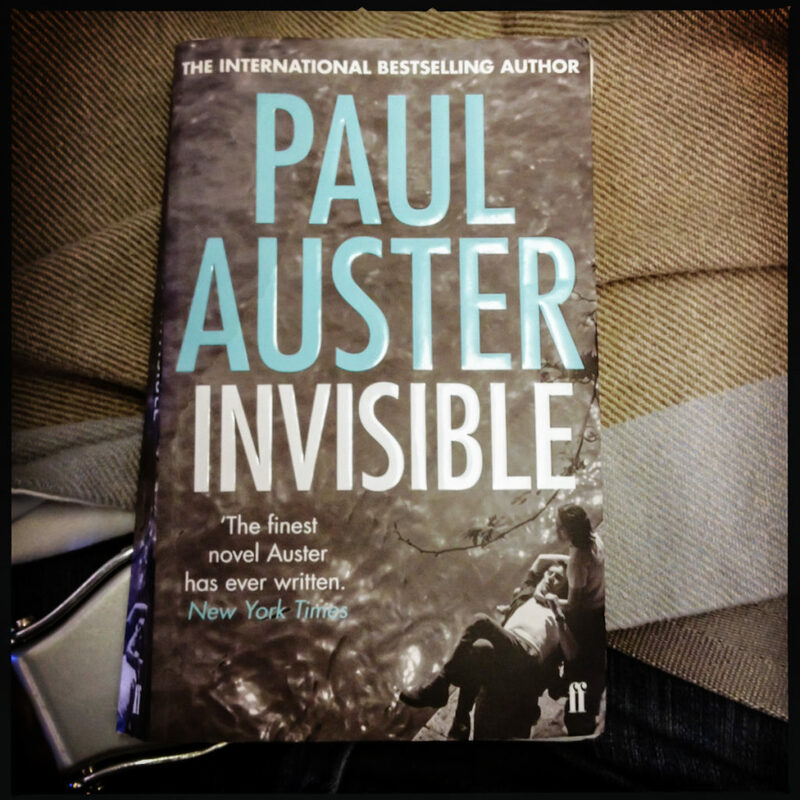 Invisible by Paul Auster –> I received this one as a gift. I had never heard of Auster before (shame on me!) and I must say, I plan to do much more exploring. I loved this book. It was fresh and surprising and sad and beautiful all at the same time. Finished it on the plane… and was left wanting more. 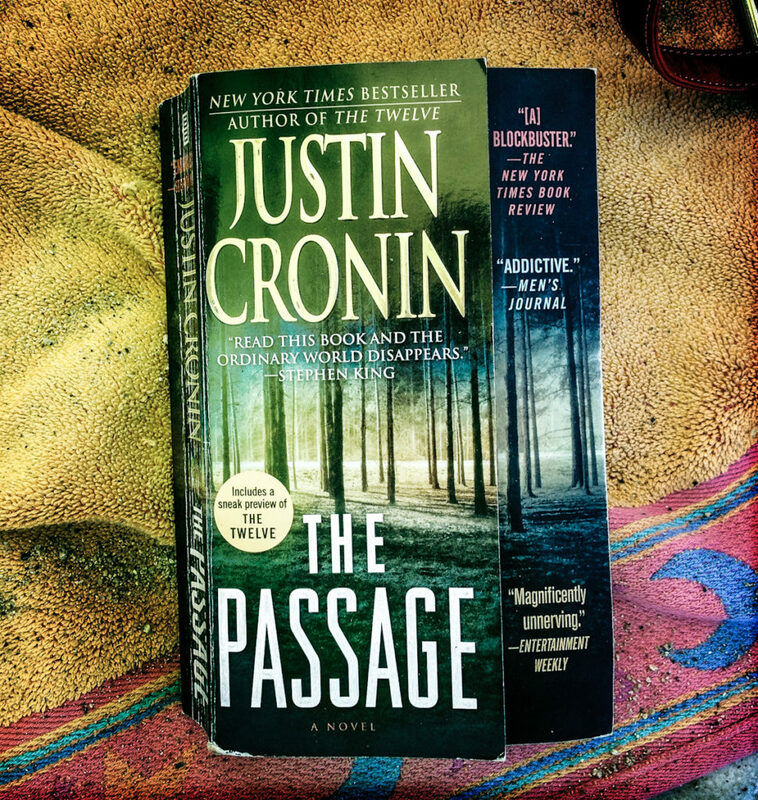 The Passage by Justin Cronin –> I stumbled upon this little gem in the Minnesota St. Paul airport (while killing 5 hours before my flight… yea, I don’t want to talk about it.) I had disregarded every other book on the shelf but gave this one a second look when I saw its strong endorsement by none other than Stephan King.